“A Spoonful of Sugar” is a song in Walt Disney’s movie Mary Poppins, sung by Julie Andrews in 1964 but still a popular film for children of all ages. Half a century ago, it was believed sugarcoating a pill was okay. How about today? How about seven spoons full of sugar? BIMC is not breaking ground with this information, but as sugary drink consumption continues to climb worldwide, we feel compelled to remind our patients and friends of the high risks involved when you include sugary drinks in your diet. According to the Harvard School of Public Health, men who average one can of a sugary beverage a day have a 20% higher risk of heart attack…women who drink the same single can experience a 75% higher risk of gout…and one or two a day for anyone increases risk of developing type 2 diabetes by 26%. Researchers also calculate each additional soda consumed increases the risk of obesity 1.6 times. There’s more. Other laboratories and medical journals say two carbonated drinks every week appears to be enough to double the risk of pancreatic cancer. Even those with high levels of fruit juice may cause severe long-term liver damage. Finally, add to the list of risks increased tooth decay. Around the world, more than one hundred medical and consumer organizations are asking governments to, please, investigate the health effects of soda and other sugary drinks. Just as they eventually did for tobacco. 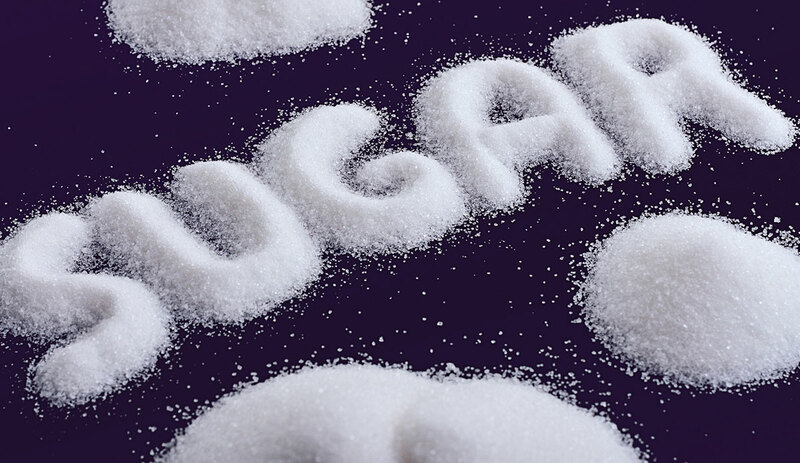 “Added sugar” refers to sugars and syrups added to foods during processing. These are called “simple sugars”—often identified as sucrose, fructose and lactose—and they enter the bloodstream like a thunderbolt. “Within 45 minutes of gulping down a single 650 ml glass of soda, caffeine from the drink is fully absorbed, and as a result your pupils dilate and blood pressure rises. The body produces more dopamine, which stimulates the pleasure centers of the brain — just like a low-grade line of cocaine. In the 2010 Dietary Guidelines for Americans, the U.S. Department of Agriculture (USDA) recommends that no more than about 5 to 15 percent of your total daily calories come from added sugar and solid fats. The American Heart Association has even more-specific guidelines for added sugar — no more than 100 calories a day from added sugar for most women and no more than 150 calories a day for most men. That’s about 6 teaspoons of added sugar for women and 9 for men.